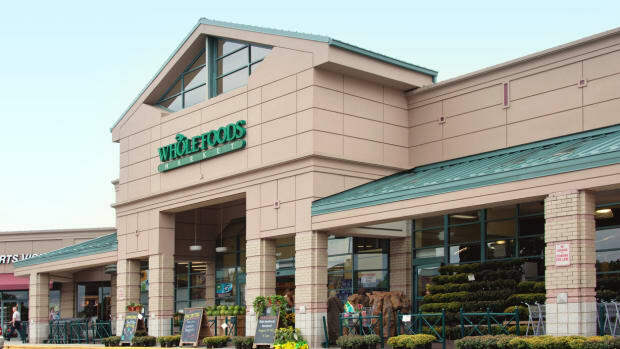 The natural foods chain is distancing itself from its “Whole Paycheck” reputation. 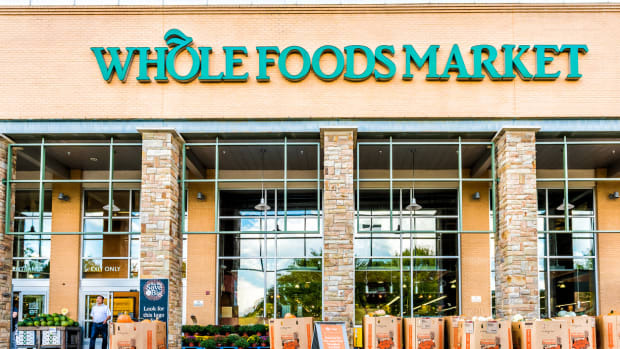 Whole Foods Market is planning its third round of price cuts since the chain was acquired by Amazon in August 2017. 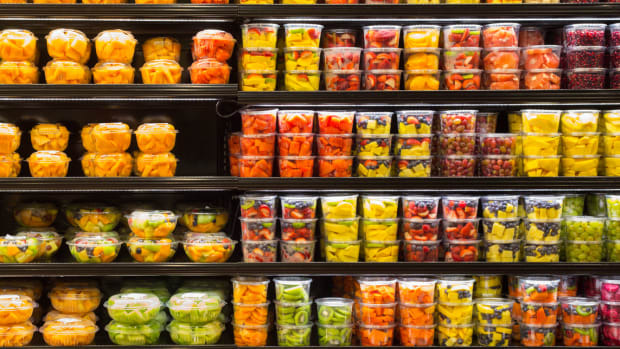 Executive Vice President of Growth and Business Development Jim Sud noted in an interview in Dallas last week that he hasn&apos;t heard the natural food chain&apos;s former nickname, "Whole Paycheck," in a while, which he interprets as a sign that the $13.7 billion acquisition was a success. 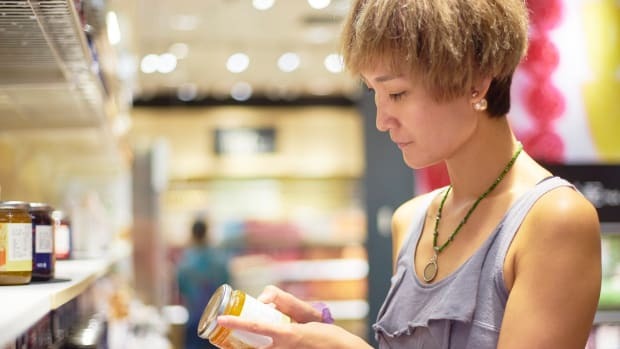 In addition to more price cuts, the chain also plans to open more stores at its previous pace of development, which slowed substantially following the acquisition. "At one time, a peak, we had 93 stores in some stage of a two-year development cycle," Sud said. "We&apos;re starting to open stores again." 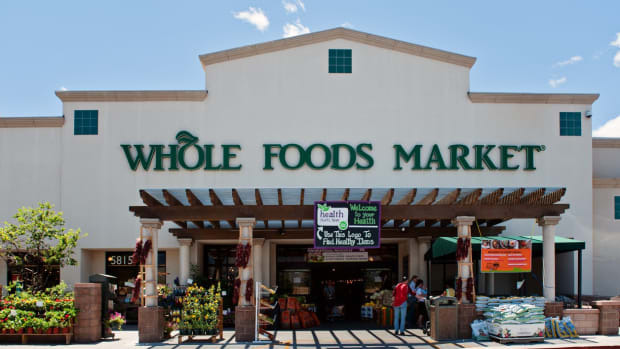 The chain is specifically looking for locations with more than 45,000 square feet, and Yahoo! Finance reports that it may be eyeing former Sears locations; the department store chain filed for bankruptcy in October. 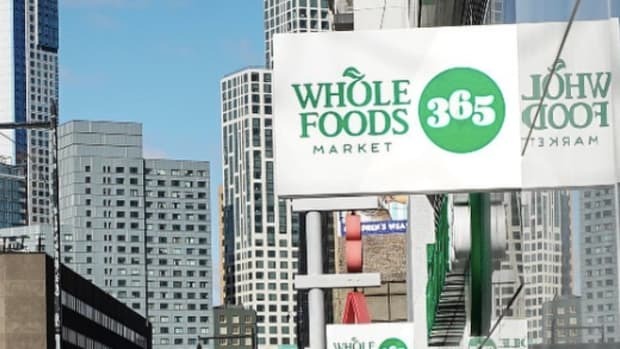 Whole Foods&apos; focus on lowered prices was also highlighted in a recent memo in which CEO John Mackey announced that the company would not be opening any more 365 by Whole Foods Market stores, the chain&apos;s smaller, cheaper chain. 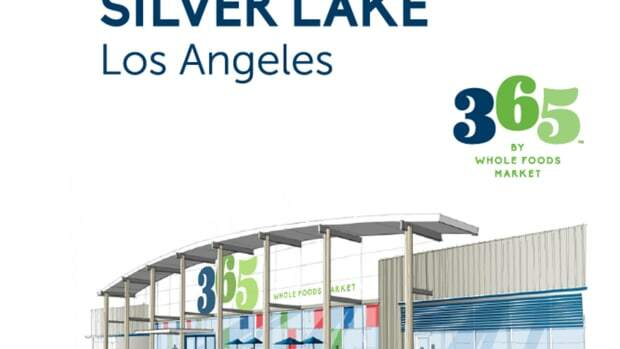 The 12 existing 365 by Whole Foods Market stores will remain in business. 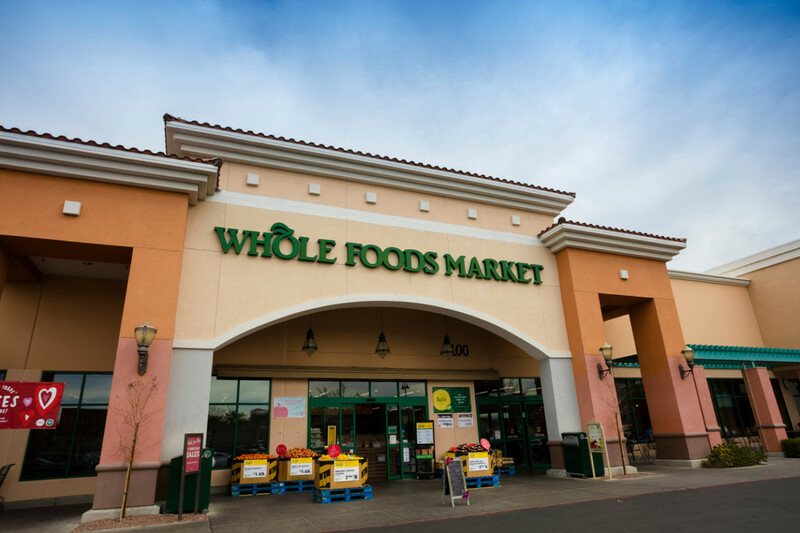 Some analysts have questioned, however, whether Whole Foods’ price cuts are actually all that significant. Following some of the first reductions in fall of 2017, analysts found that despite discounts of up to 43 percent on some products, which made the discounts "on the surface look deep," they really "only reveal(ed) modest reductions." 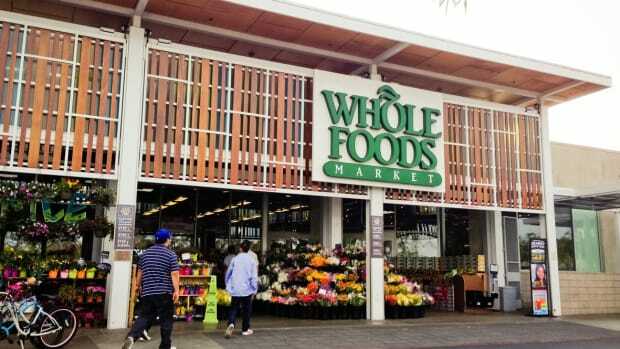 In August, 40 percent of more than 2,000 Whole Food shoppers surveyed by Yahoo Finance said they found the chain&apos;s products weren&apos;t truly any less expensive than before.